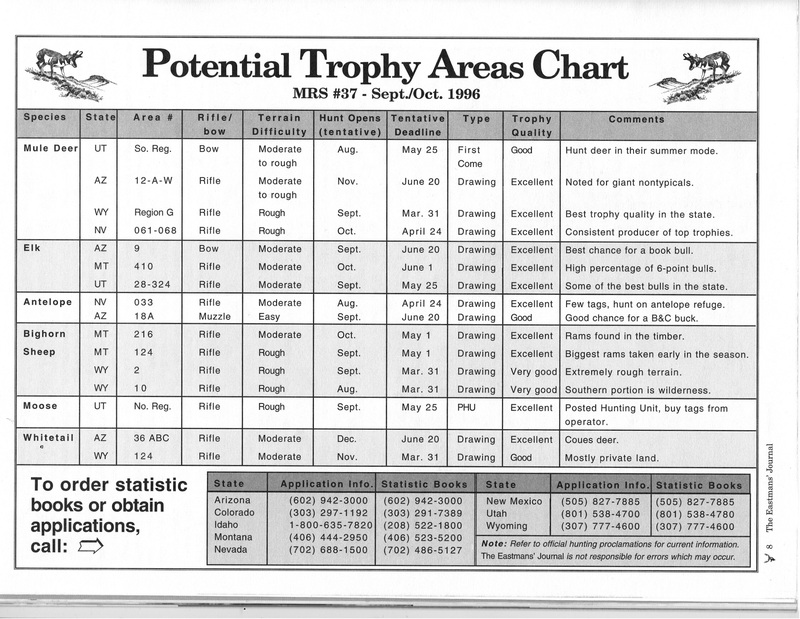 I just wanted to take a quick moment to clarify the accuracy of our MRS data based on some questions posed on some Internet forums and a video that has recently surfaced calling into question some of the draw odds data in our MRS section and how the state of Wyoming handles party permit tags. 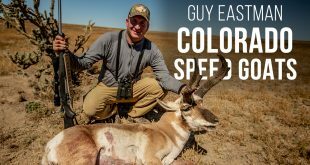 Wyoming Elk Area 114 (Special draw) in particular is both a great example of how the draw system handles party permits and was the actual draw data that has created some confusion for some. This illustration perfectly shows how the state of Wyoming handles party permits in an “over-draw” situation. This example may also call into question how you have been handling your party permits is other states as well. Elk AREA 114- SPECIAL: We (I/Eastmans’) stated the odds of drawing an elk tag in Area 114 with (8) preference points as 33%. I have called the state of Wyoming and verified this information and we did in fact print the correct drawing odds for this hunt at 33%. Again, Elk Area 114 was in fact a 33% chance of draw last year (2016) with (8) preference points, NOT 100% as stated by other sources in the industry. 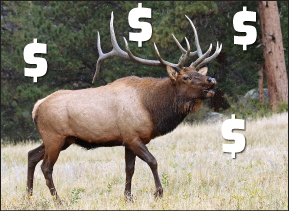 If you had (8) points and you applied for elk Area 114 in the special draw, you would have had a 67% of being disappointed, whether you were a party of six or a single hunter, same odds, 33% not 100%. 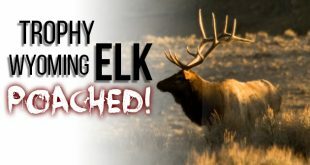 Here are the exact details of what happened in the actual 2016 elk draw, as personally verified by the Wyoming Game and Fish personnel in Cheyenne on Thursday morning. 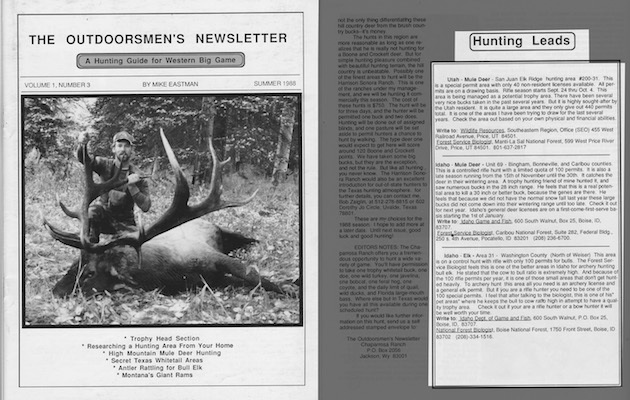 The long and short of it, (1) single elk tag was available in the special preference point draw pool once the draw system got down to the que of applicants with (8) preference points. There were (3) “First Choice Applicants” (which should actually be signified as “applications”) vying for that single tag. Therefore, the odds of drawing that tag were (1 in 3, or 33%). However, here is where things get a bit confusing. The actual number of tags “issued” was (3) three. Because the one application that was drawn out of the three, happened to be a party application with (3) three names attached to it. A party application of (3) three individuals. The state told me they often try to make the adjustment the next year by “shorting” that pool (2) two additional tags the next year. Not sure if they actually do that or not, but it seems feasible and would explain some of the tag quota allocation inconsistencies I have seen in the past in certain draws. This is where the MRS started! We have come a long way! What seems to be confusing people is the fact that the column listed in the Game and Fish draw report as “First Choice Applicants” is actually “First Choice Applications” because the computer only sees each “party application” as one application, even if there are six applicants on said application. When that application is pulled as “successful” the computer always fulfills the entire party with tags, no matter how many tags are actually left in the tag pool quota as long as there was at least one tag available, hence the “successful” draw. This is not the case in many other states. In Colorado for instance the computer would pass this party and continue until it hit a single hunt applicant. 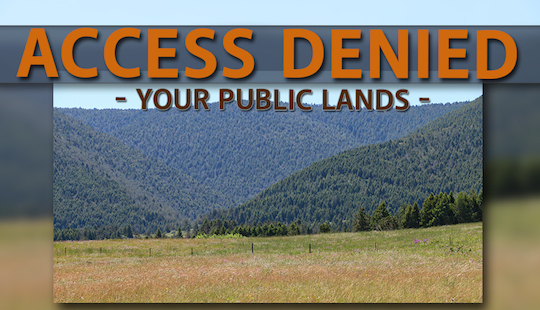 Read, that again, in Colorado your party application is passed by the system until it reaches an application with a single hunter. Important Note: for this very reason, in other states a party permit can actually hinder your chances at drawing a tag and increases as the party gets larger. Keep that in mind particularly in hard to draw areas where the quota is likely to be very low to begin with. In the unit 114 case above, there could have been (3) three “applications” with three “applicants” on each, a total of (9) nine “applicants” for the area. However, the computer sees them as (3) three first choice applicants with only (1) one tag available. 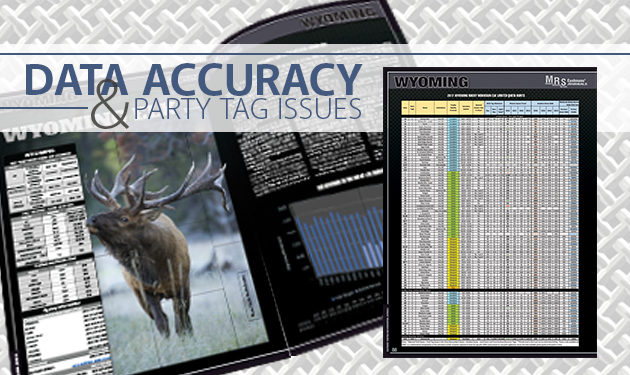 So, had you been on any one of those (3) three applications as a single or party of six, you still had a 33% chance at drawing an Area 114 Elk Tag with (8) preference points. The EASTMANS’ MRS section was 100% correct in this case!!! This does happen fairly often inside the Wyoming application system. 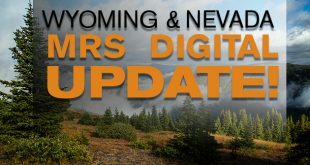 But since the Wyoming draw computer sees each party as one applicant, no matter how many applicants are tied to it until after the draw success, this situation does not affect the odds of you drawing a tag. This gives a great illustration to not only the over-all accuracy of the MRS but also how the state of Wyoming handles the party permit scenario in an “over-drawn” situation. Just another reason you shouldn’t always believe everything you read or see on the Internet. 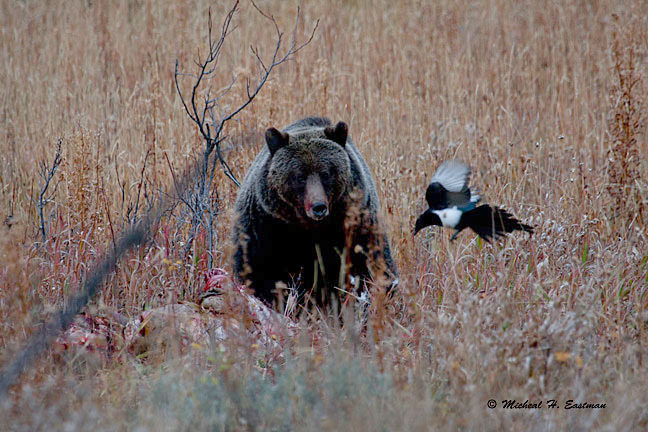 We always encourage western hunt applicants to do their most diligent research they possibly can before applying for any big game tag in the West. 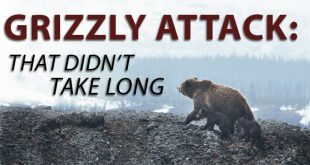 The way many of the states now handle their draws, tag quotas and preference points, along with nonresident caps and complex preference point weighting systems, it is mathematically IMPOSSIBLE to give 100% accurate draw odds in many of the western states such as Idaho, Oregon, Nevada and Montana. If someone says they can, they are lying to you to get your money – plain and simple. Thanks for taking the time to read this and best of luck to all of you in the draws. Let me know if you have any questions or would like further clarification on this subject. P.S. 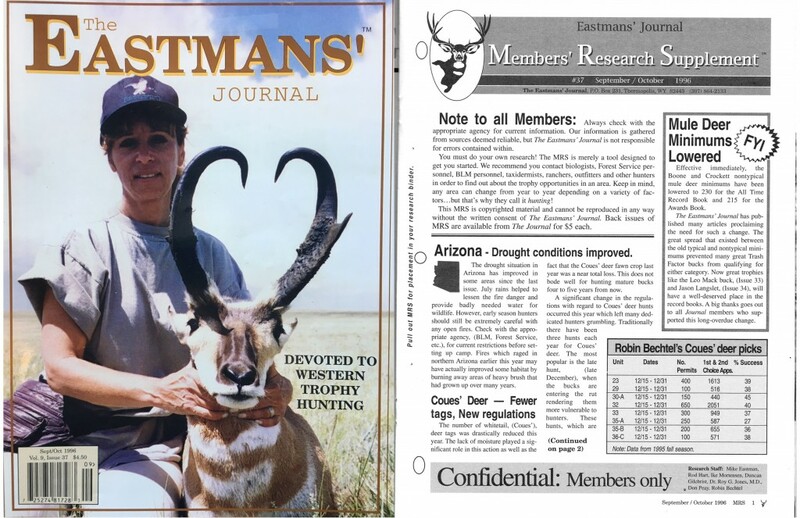 As a note of historical significance, the Eastmans’ MRS was the very first western hunting research product on the market of its kind. 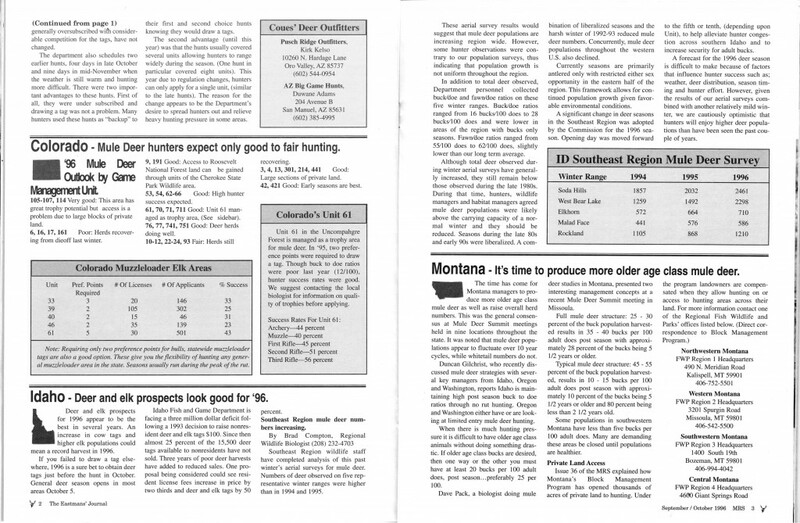 The first big game hunt area research section was printed in issue #2 of Eastmans’ nearly 30 years ago, while the actual “MRS Section” named as such, was printed in the September/October 1996 Issue of EHJ nearly 22 years ago (see the attached images). The multitude of products we now see on the market today were all spawned from this very simple but at the time very informative conceptual idea. Thanks to the brilliant insight and vision of my father, we have come a very long way in 30-years, but we are always striving to constantly improve the quality and quantity of the information contained therein. 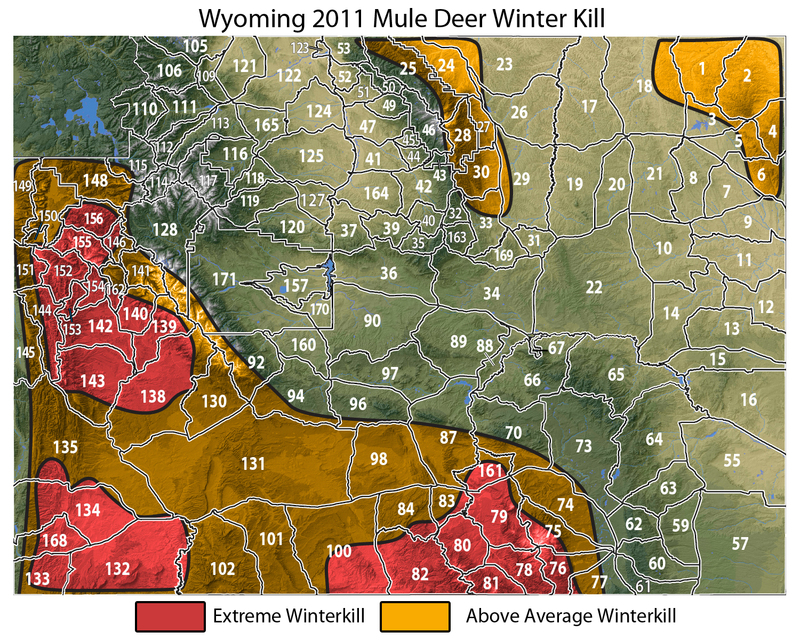 Previous Western Big Game Deathtrap: Winter’s Cold, Cruel Wrath…It’s Upon Us! 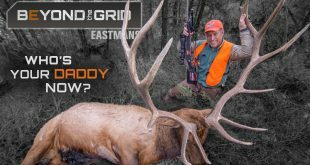 Next Ike Eastman’s Colorado Elk Hunt!